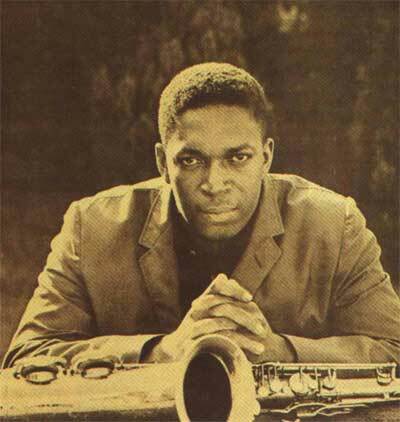 Anyone who knows me how important John Coltrane is to me. On his birthday I am always pushed to think about what it means to be an artist and how to “be a force for good”. 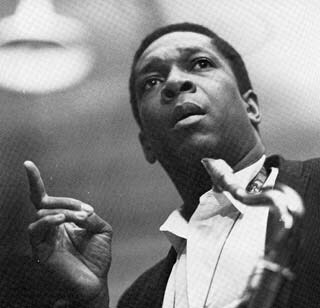 Rather than try to wax further poetic about it I am going to link you to a little blog i wrote and to a website that published one of my poems about Trane. I hope it is inspiring….